Our scheduling options are the most flexible around. You can choose a different schedule each week, make up missed days, and change your schedule or add time if you need to. 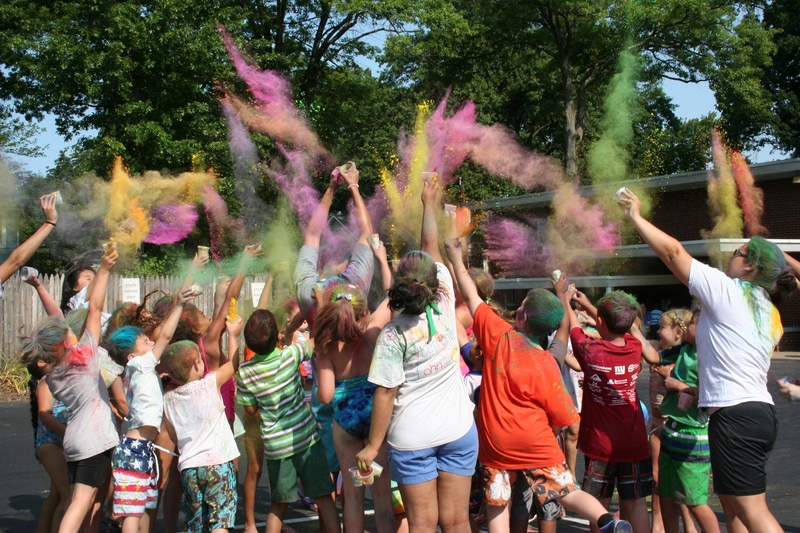 Whether you need only one week of camp or the entire summer program, it is available for you. All our senior staff members are qualified counselors and teachers, with experience in preschool, public school, and camp environments. We also are proud to include as part of our staff high school and college students from the community who bring enthusiasm and energy to the programs as they gain valuable experience themselves.